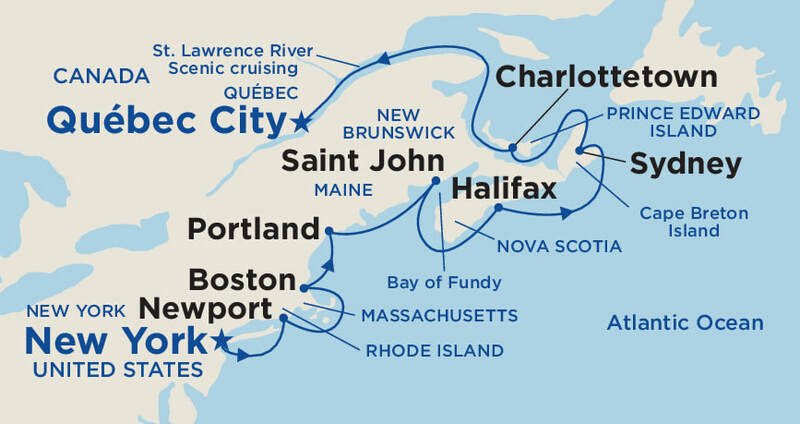 ​Plus, reserve your cruise with a low deposit of only $100 per person! ††FREE Onboard Spending Money of up to $600 per stateroom is based on voyage length. ‡‡FREE Specialty Dining is valid for up to four guests per stateroom for use for one night only. Princess Cruises reserves the right to pre-assign Specialty Dining times and location. Single stateroom guests will receive one specialty dining voucher. Princess has been voted #1 cruise line in Alaska for nearly a decade. On a Princess Alaskan cruise, you'll be fully immersed in Alaskan culture with Princess' unique North to Alaska program which brings the best of Alaskan cuisine and entertainment onto your ship. Princess offers three options for your Alaskan cruise, convenient Inside Passage cruises roundtrip from Seattle, Voyage of the Glaciers cruises to take you deeper into Alaska, or add a 3 to 10 night CruiseTour to explore the interior of Alaska on land and by rail before your Voyage of the Glaciers cruise. Click below to visit our Cruise to Alaska webpage for details on each of these amazing experiences. 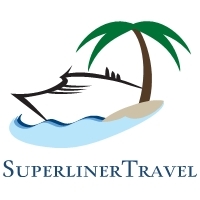 Click here to view our Cruise to Alaska page. 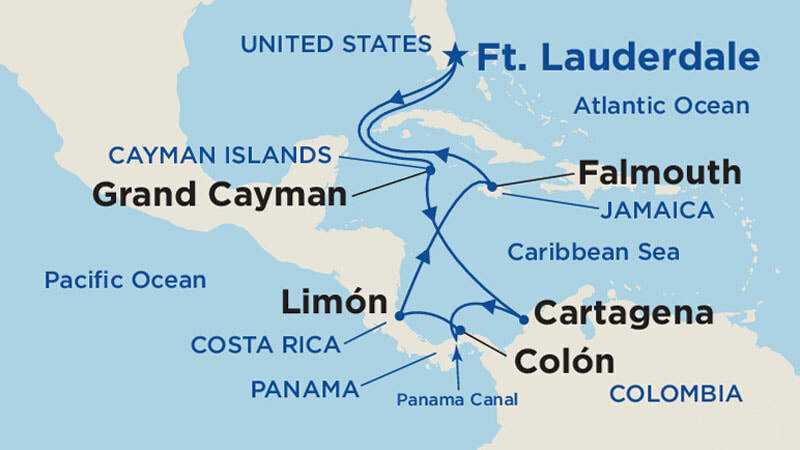 Roundtrip from Fort Lauderdale to Princess Cays, St. Thomas, Dominica, Grenada, Bonaire & Curacao. 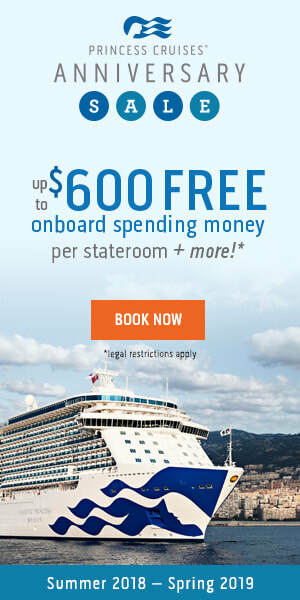 ​Regal Princess - new ship! ​Royal Princess - ​new ship! 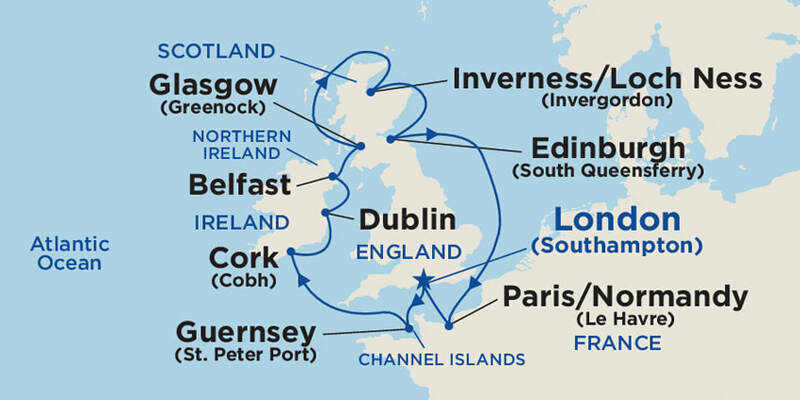 Princess offers cruises to every corner of the world. ​Take advantage of the Anniversary sale and set out on your next adventure! Contact us today to find the perfect Princess cruise for you!